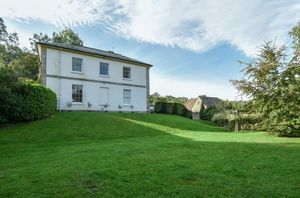 A fine Grade ll listed Georgian former Rectory in a popular village close to Wells. 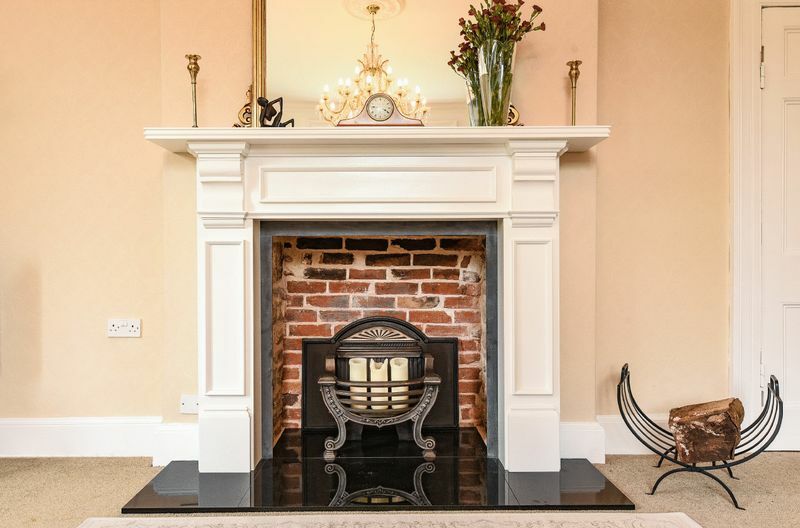 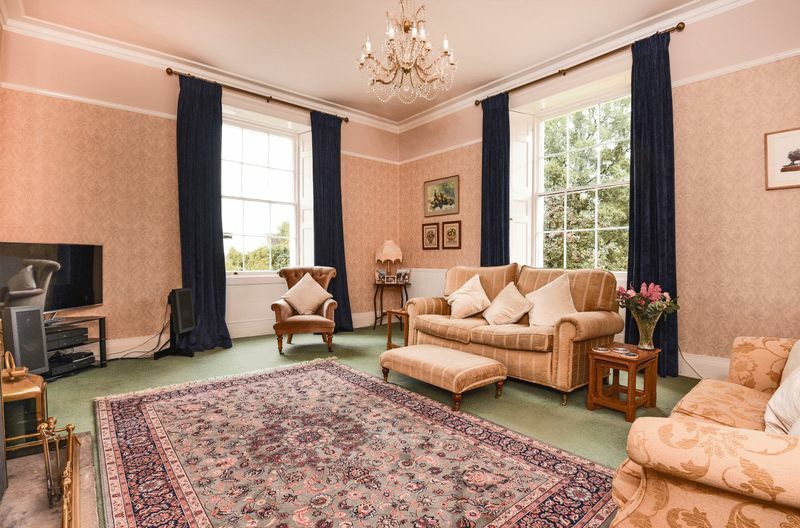 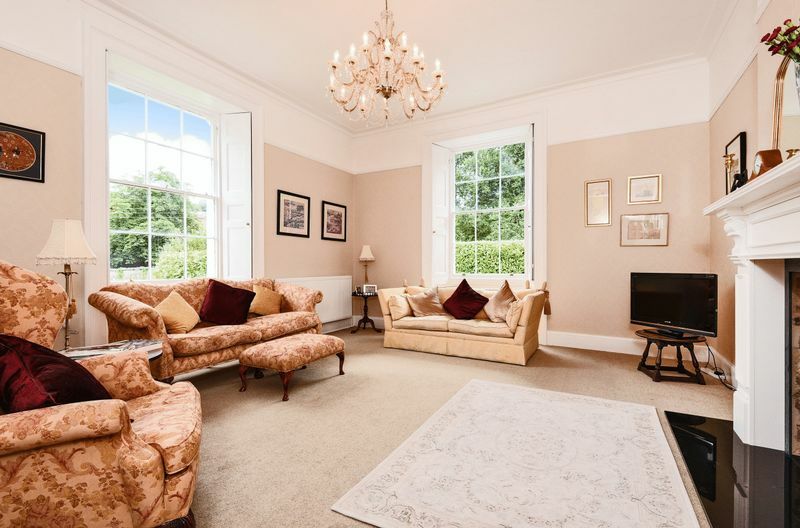 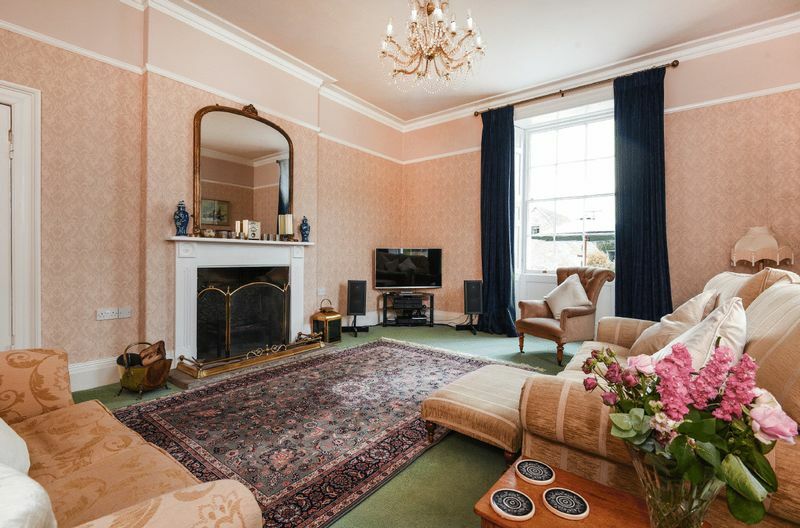 Generous, well proportioned accommodation with three reception rooms, five bedrooms and three bathrooms.. Mature landscaped grounds approaching an acre plus. 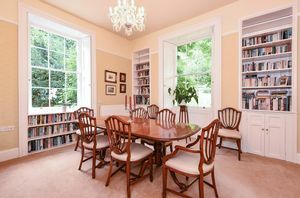 The house is a fine Georgian grade 2 listed five bedroom property surrounded in mature grounds and high stone walls. 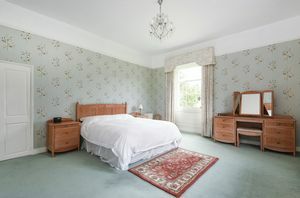 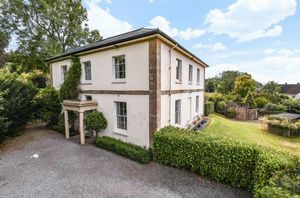 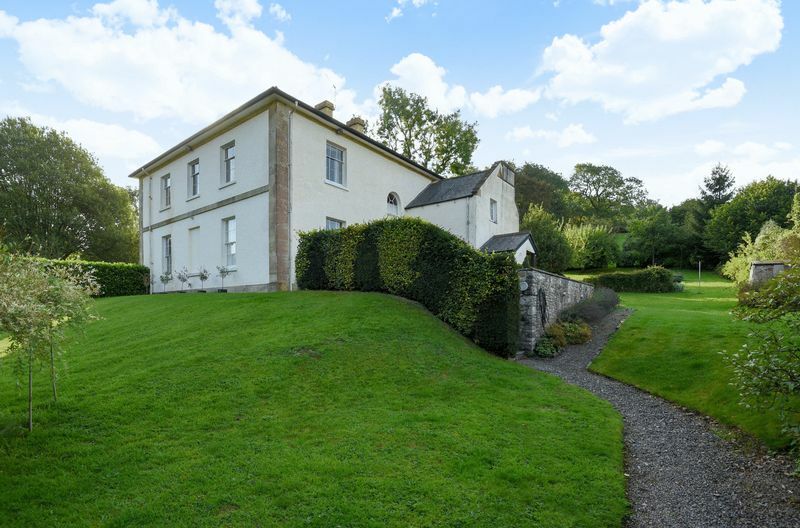 The Old Rectory retaining its original period charm and provides excellent accommodation for modern day family living. 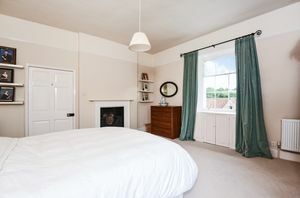 The House enjoys generous well-proportioned light accommodation. 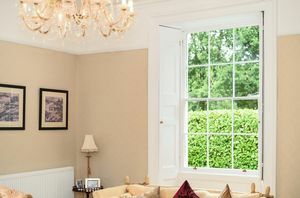 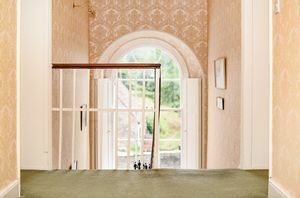 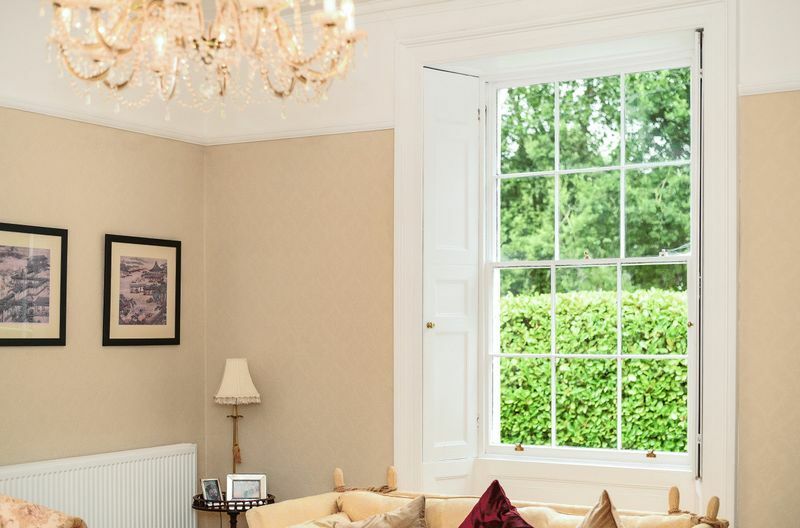 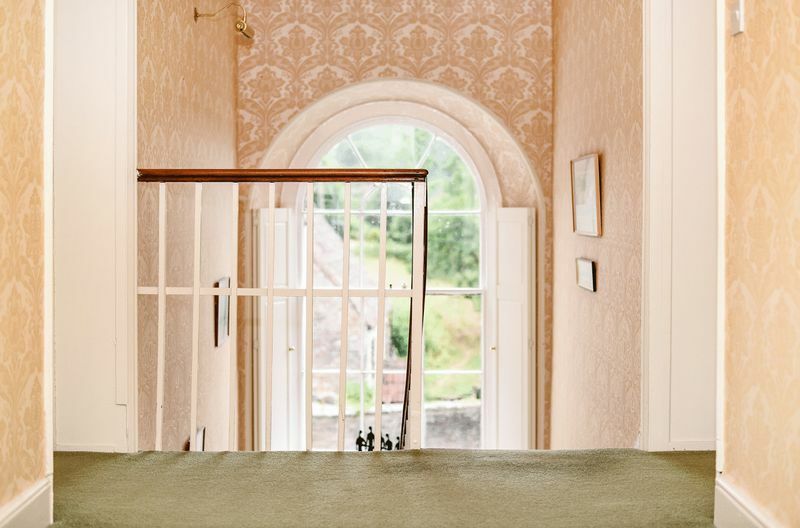 The principal rooms boast a wealth of period features such as sash windows, high ceilings, decorative cornicing and ornamental alcoves and original shutters. The Drawing room is a dual aspect room with an open fireplace. 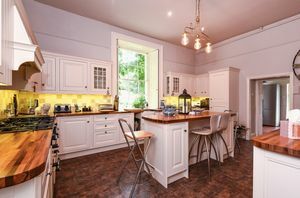 The kitchen is well equipped with bespoke units and hard wood work surfaces. 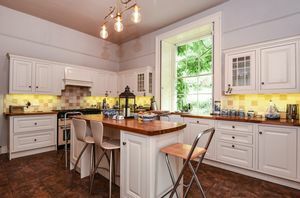 There is a three oven range master cooker and integral kitchen appliances. 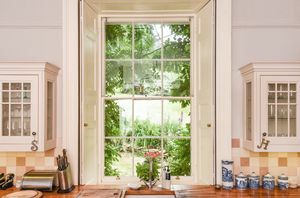 From the kitchen there is a door leading to the cellar which the current owners have recently restored. 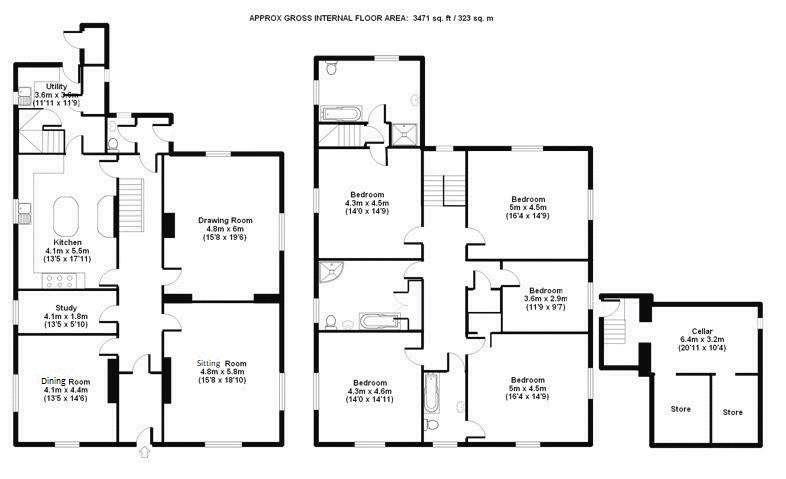 The cellar has good head height and stone flooring providing the perfect atmosphere for storing wine. 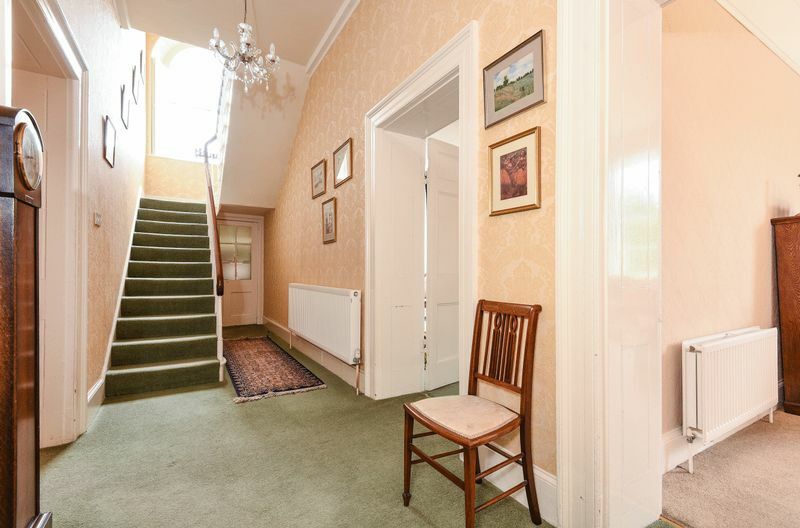 The laundry/utility room and cloakroom can be found off the kitchen as well as the second staircase. 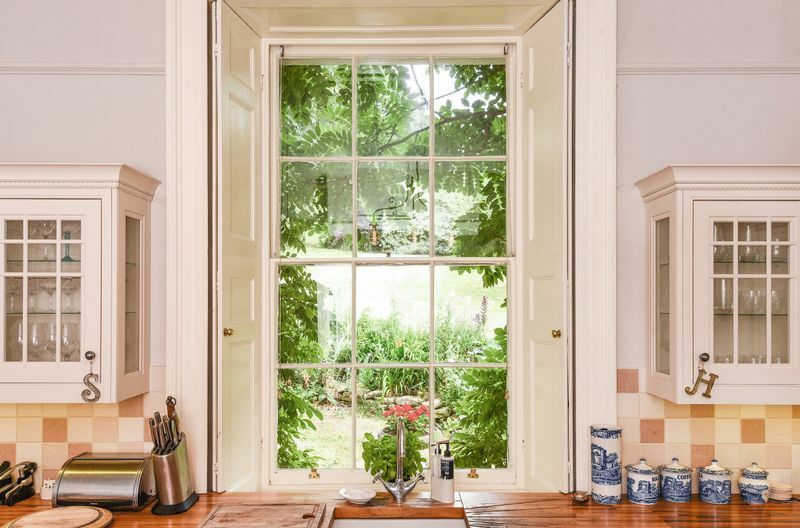 There is a rear door leading to the garden. 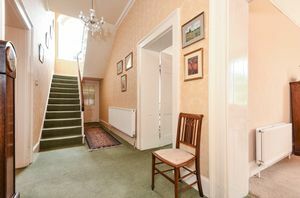 Upstairs the central landing has access to the loft. There are five double bedrooms two of which have en-suite bathrooms. 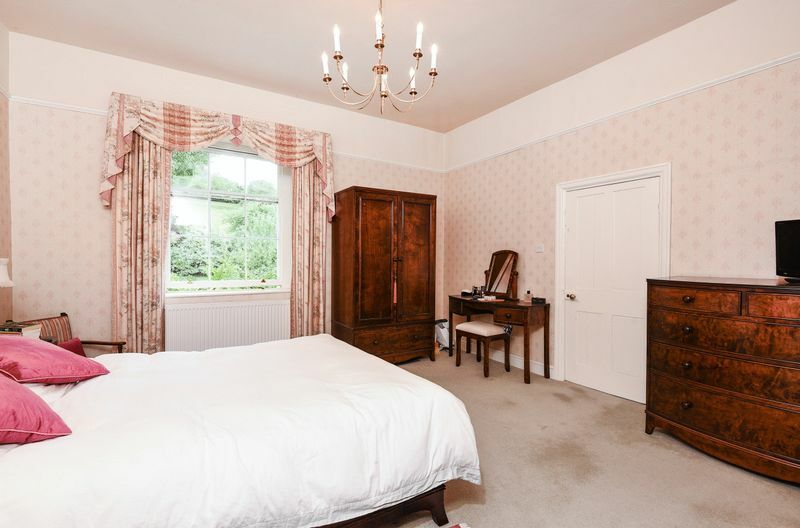 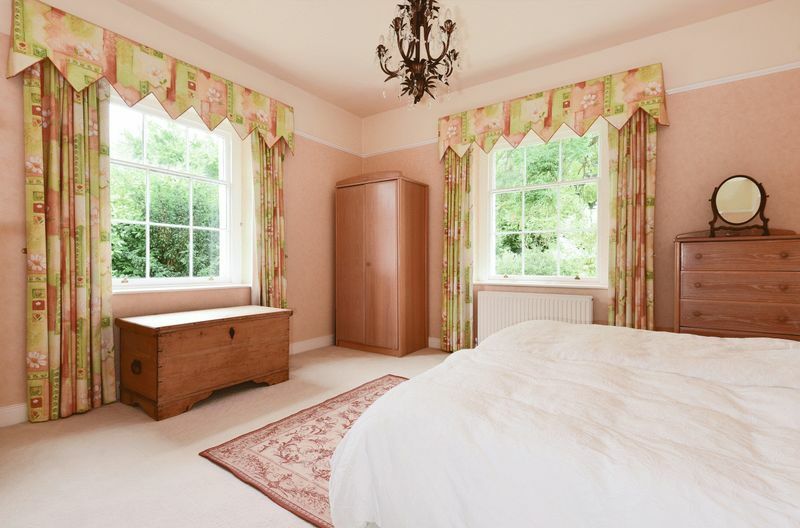 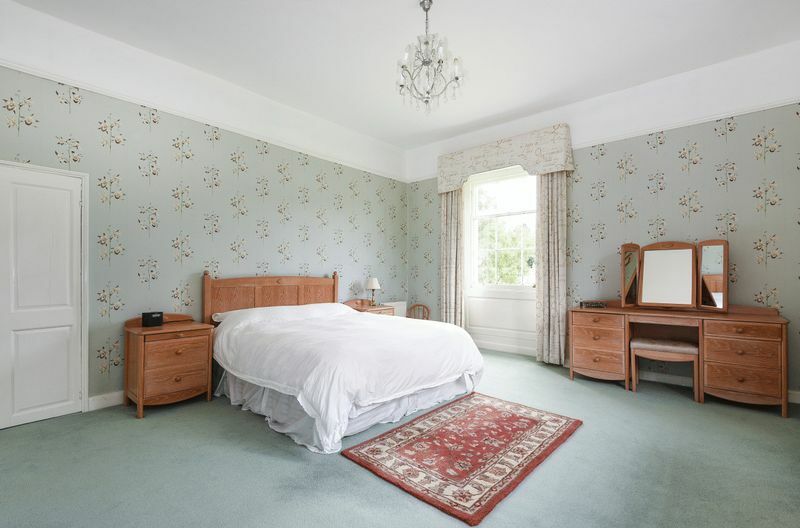 All the bedrooms enjoy lovely views across the garden and village beyond. 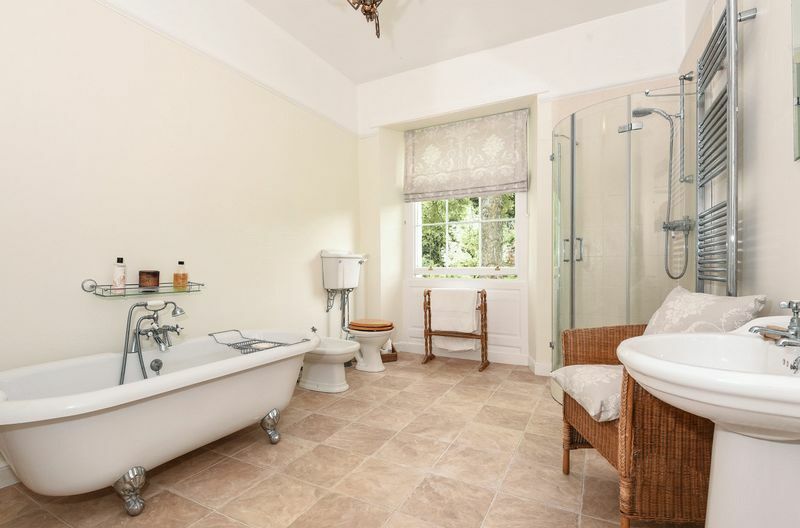 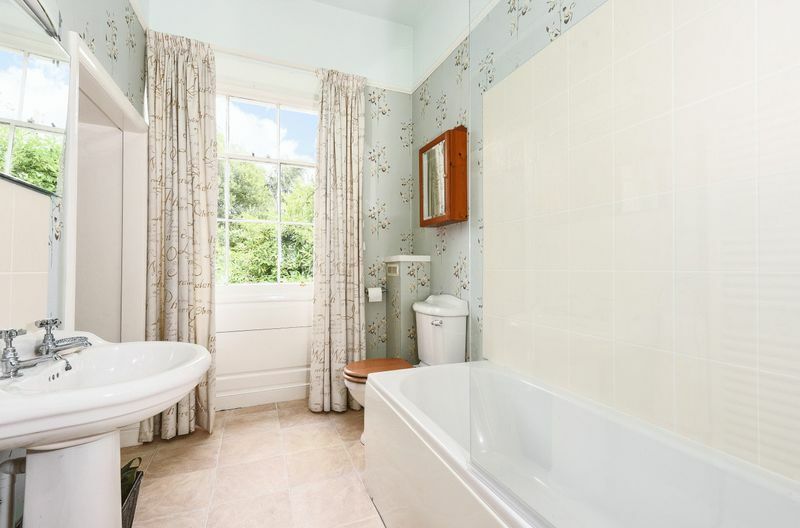 There is a family bathroom with a free standing roll top bath. 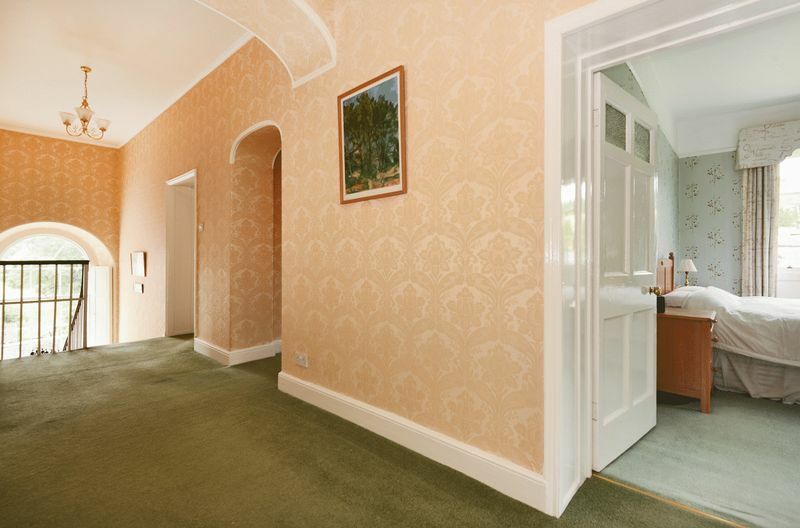 Throughout the property there is plenty of storage. The property is surrounded by delightful mature gardens with lawns, flower beds, shrubs and some fantastic fruit trees. 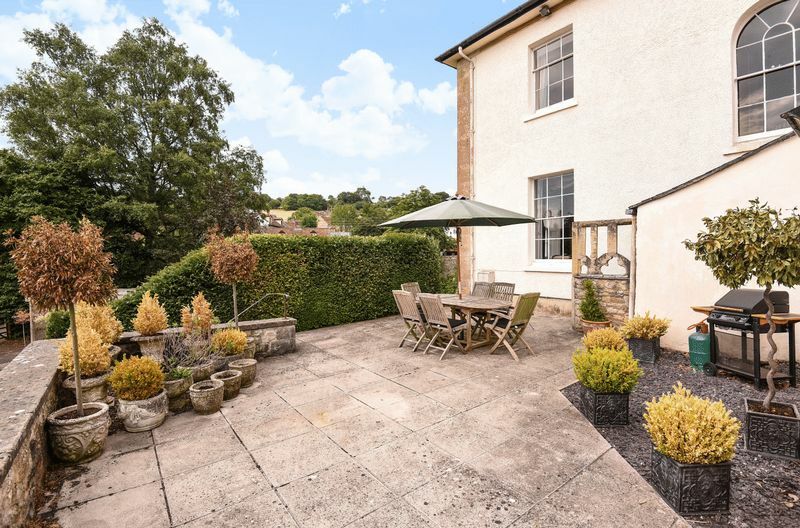 On the west side of the house is a paved courtyard, perfect for al fresco dining in the evening sun and enjoy a wonderful view across the village and church. 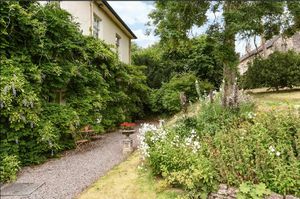 Beyond this is a garden protected by a high stonewall with some steps leading to a picturesque stream and double gates leading to a side lane with direct access into the garage. 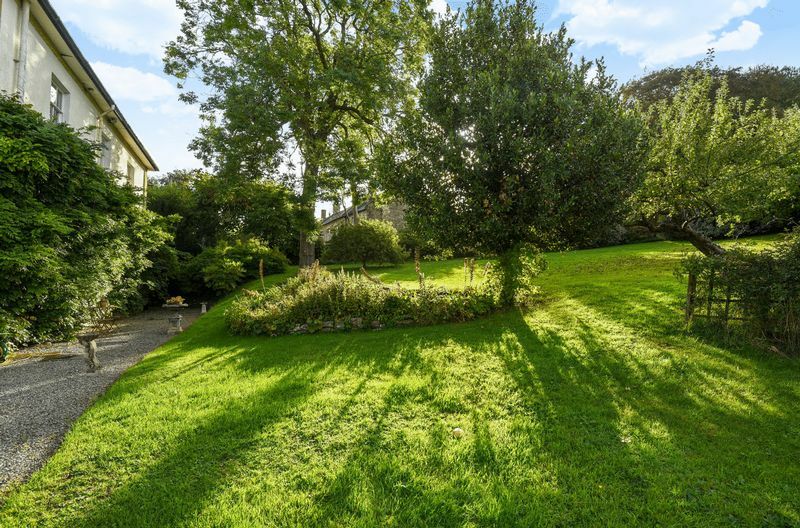 There is also a paddock adjoining the garden. 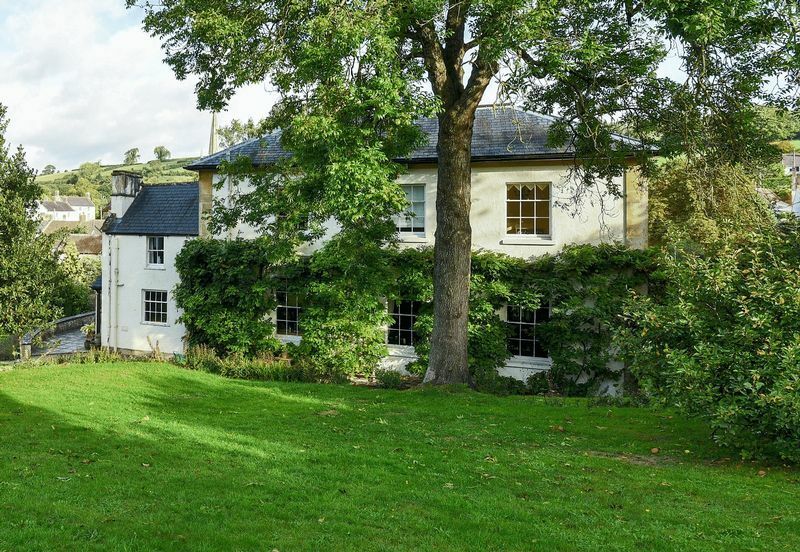 The Old Rectory, is situated in the picturesque village of Croscombe which is a sought after village with a warm village community. 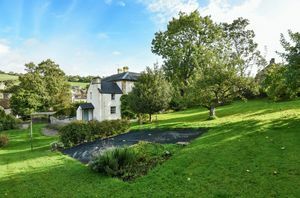 Within the village there is a popular school, public house and an active church. 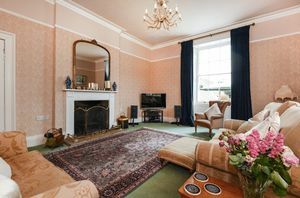 The nearby historic cathedral city of Wells is the smallest city in England and offers a range of shopping facilities including a high proportion of independent shops and boutiques, banks, restaurants, public houses, cinema and churches. 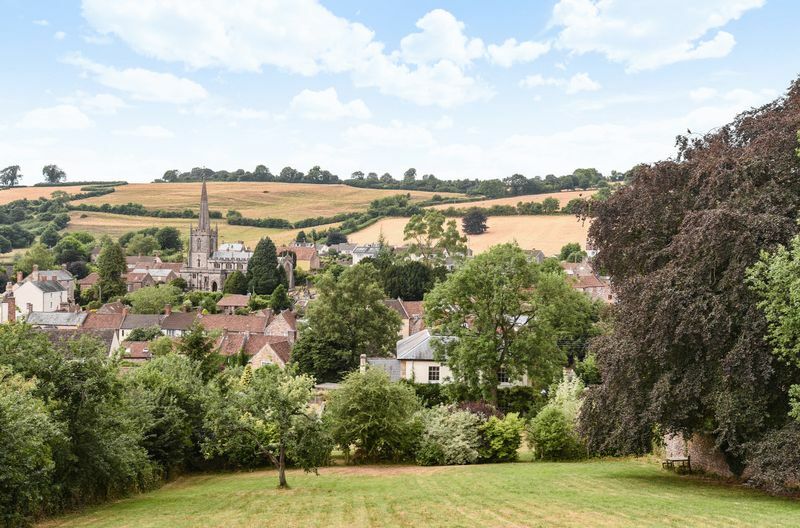 The stunning market square holds a farmer’s market on Wednesday and Saturday. 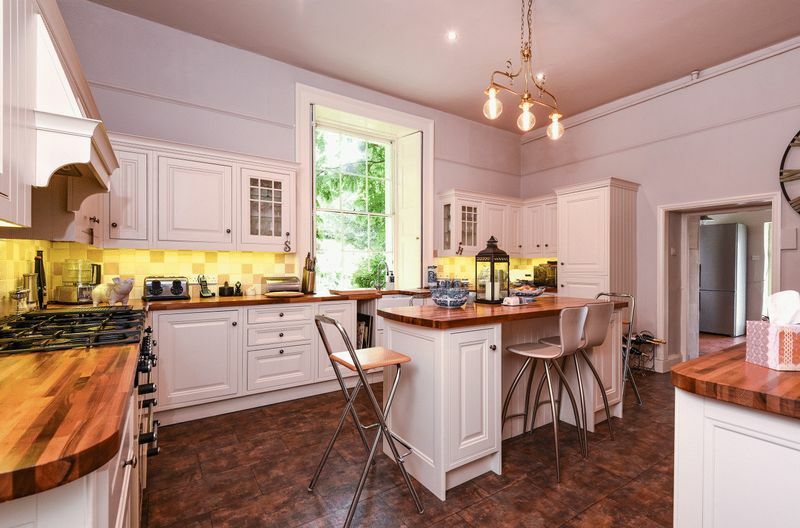 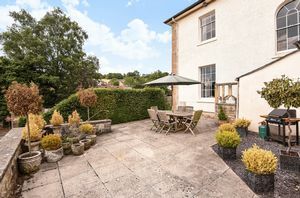 The Georgian city of Bath and the regional centre of Bristol are also within good commuting distance, while Castle Cary Station with links to London Paddington and Exeter is a ten minute drive away. Bristol International Airport is 20 miles away. There are excellent schools in Wells and the surrounding area including highly regarded primary school in the village, the extremely sought after Wells Blue secondary school, Wells Cathedral School, Downside School, All Hallows Preparatory School and Millfield. The area is also well known for its variety of sporting and leisure facilities and for walking and cycling while sailing and fishing can be pursued at Chew Valley Lake. Leisure centres can be found at Wells and Shepton Mallet. Wells, Mendip and Farrington Golf courses are conveniently located close by and Horse Racing enthusiasts are catered for at Bath and Wincanton Race Courses. 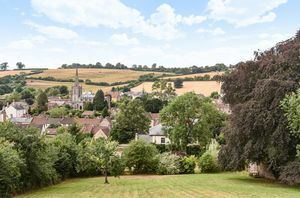 From Wells take the A371 towards Shepton Mallet. On entering the village of Croscombe turn right next to the school which is on the left. The Old Rectory is found on the Right hand side.